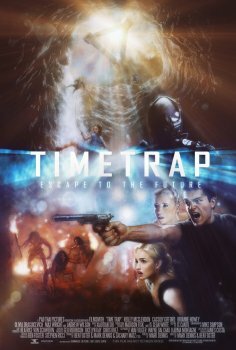 Time Trap - Available as a download or stream? Mark Dennis, and Ben Foster. A group of college students explore a mysterious cave where they believe their professor has disappeared. Starring Andrew Wilson, Cassidy Gifford, Reiley McClendon, Brianne Howey, Max Wright, and Olivia Draguicevich.